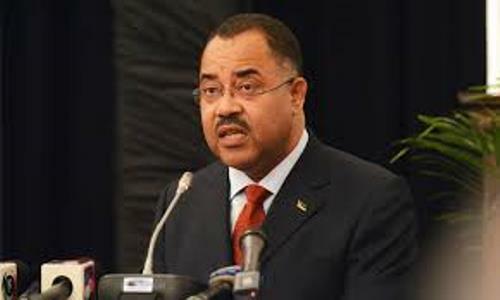 Mozambique’s embassy in South Africa has confirmed the arrest of the country’s former finance minister, Manuel Chang, at OR Tambo International Airport in Johannesburg, South Africa. The arrest follows an international warrant of arrest issued by the United States of America, who also asked for his extradition to the US, on charges of electronic fraud, security fraud and money laundering. read an embassy media statement seen by APA on Monday. “Wire fraud” is defined as any attempt to obtain money fraudulently using electronic means. “Securities fraud” is fraudulent activity involving stock or commodity markets. Chang was finance minister throughout the ten years between 2005 and 2015 when Armando Guebuza was Mozambican President. It was alleged that Chang signed many of the illegal guarantees for over $2 billion obtained in 2013 and 2014 by the three security-related companies namely, Mozambique Tuma Company, EMATUM, Proindicus and MAM (Mozambique Asset Management) from the European banks Credit Suisse and VTB of Russia. Since he is currently 63 years old, that would mean spending the rest of his life in an American prison.